It’s #TransferStudentWeek, and to celebrate we’re highlighting two of our favorite partner organizations that help make transfer education stronger every day. 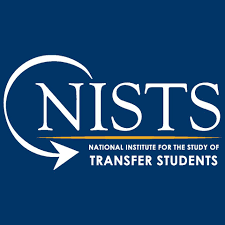 If you’re a transfer student, thinking about transfer, or helping a student through the transfer process, you need to know about the National Institute for the Study of Transfer Students, also known as NISTS. Through education, research, and advocacy, they support professionals who serve transfer students, create transfer policy, and do transfer-related research. They’re also the creators of National Student Transfer Week, which this year stretches from October 15 to October 19. It’s a celebration of transfer students and professionals who support them. 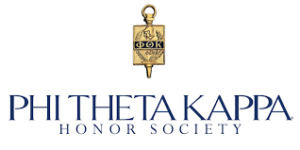 If you’re a community college or two-year school student (and many, many transfer students are), you need to know about Phi Theta Kappa (PTK)! PTK recognizes the academic achievements of college students and provides opportunities for them to grow as scholars and leaders. They offer scholarships and other resources for two-year school students, and we are proud to have teamed up with them for a few #NationalTransferStudentWeek initiatives, including a blog series and some upcoming Instagram Live sessions! Check out our post on the PTK blog that shines a light on one of our free resources, Your Prospective School Tracker, which was made to help students like you manage all the information coming your way as you evaluate your prospective transfer schools. Thank you to NISTS and PTK for all the work they do helping students prepare for the next stage in their educational journeys. 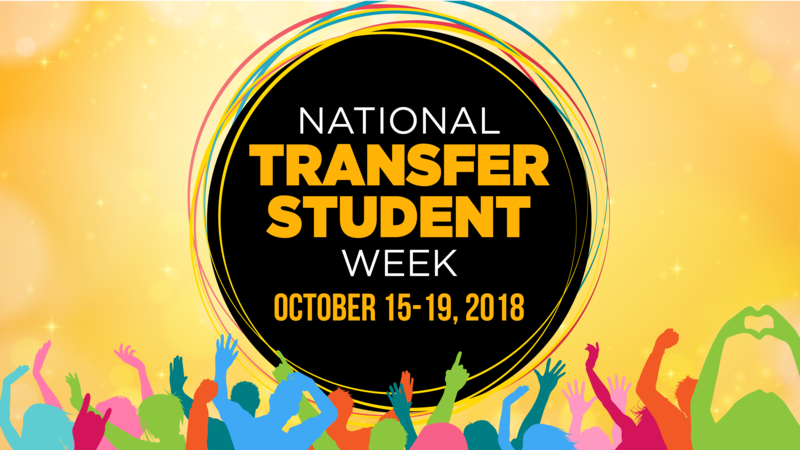 And happy National Transfer Student Week to all! Check out for our book, Your 2019 Guide to College Transfer, for more information on transferring to the school of your dreams.